Wish you could use Flipboard on your PC, Mac or Linux computer? Sadly right now a desktop version of this famous iPad app is only a rumor. 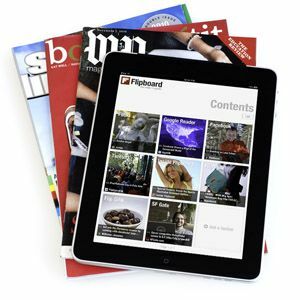 Don’t worry though, there are lots of web-based alternatives that include some of FlipBoard’s features. Much virtual ink has been spilt discussing FlipBoard, the social magazine for iPad. This app takes articles shared on social networks and presents them in a magazine-like fashion. Some like the app for its presentation of social media links, some like the way it makes the web feel more like a print publication. Many wish they could use the app without having to buy an iPad. 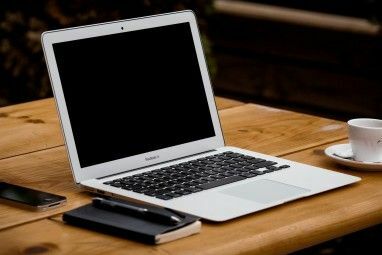 Rumors persist about the possibility of a version for standard computers – possibly for the Chrome Web Store Google Chrome 8: Introducing The Chrome Web Store Google Chrome 8: Introducing The Chrome Web Store Read More – but at this point they remain just that: rumours. 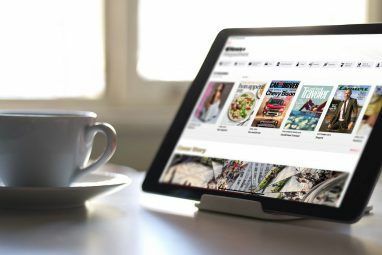 If you’re looking to use FlipBoard on your computer you’ll have to wait, but there are some other apps worth taking a look at. There’s no social media integration to speak of here, but it’s a new way to browse the websites you already love. Check it out RideSurfBoard to get started. This is a very cool way to get an overview of the articles your friends are talking about, and is particularly good at embedding video links. Check out Layers for Google Chrome to see if you like it. There’s also Layers.com, but that seems to be a different service entirely. Only content from Facebook can be seen here, so heavy Twitter users may need to look elsewhere. You can filter the service to show you links, videos, photos or everything. It’s a nice tool for an overview of Facebook, so check out PostPost. You’ll see a thumbnail of the article and can explore to your heart’s content. Browse by topic or even by source. Again, this isn’t a socially integrated service but it’s a pretty cool way to browse the day’s news. Check out Google Fast Flip here. These are, as far as I know, the best FlipBoard alternatives for your computer right now. But I could be wrong. If you know of a better service, please recommend it in the comments below. This will give your fellow readers other apps to try, and would help enlighten me. 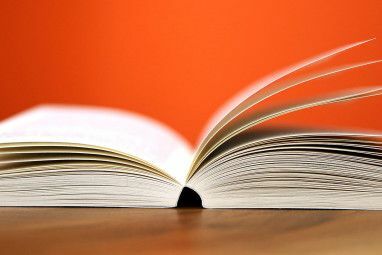 Explore more about: eReader, Reading, RSS. I'm not as familiar with Pulse, but it seems alright. It's a paid app for the iPad though, right?